Just last week Sony flew me to LA for a special Ghostbusters press junket. They scheduled three days full of Ghostbusters amazingness for us, and I'm excited to share all the details with all of you! 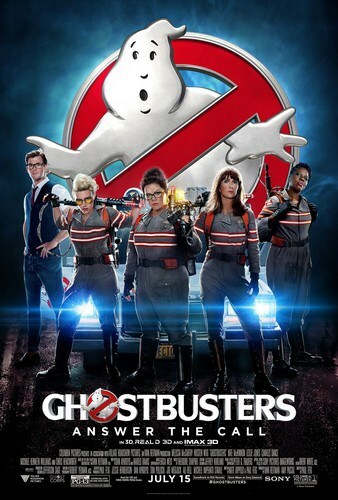 Ghostbusters is in theaters everywhere on July 15th. Get your tickets now! 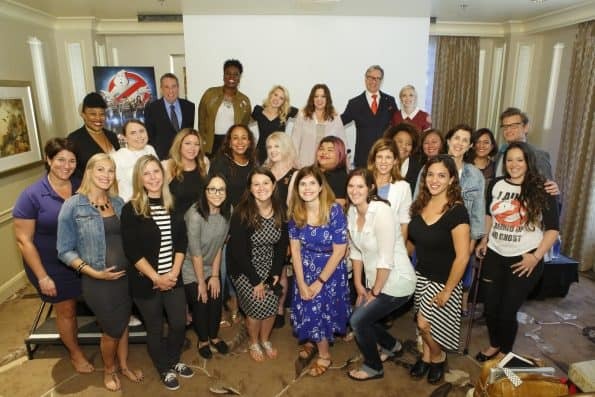 What happens when you get Ivan Reitman, Leslie Jones, Kate McKinnon, Melissa McCarthy, Paul Feig, and Katie Dippold together in a room? You get some awesome insider info on the new Ghostbusters movie and a press conference that feels more like a live comedy show. I can't even find a way to truly express how much fun these interviews were! Paul Feig, the director of Ghostbusters, assembled a “comedy dream team” for this movie and the cast was more than eager to be a part of it. 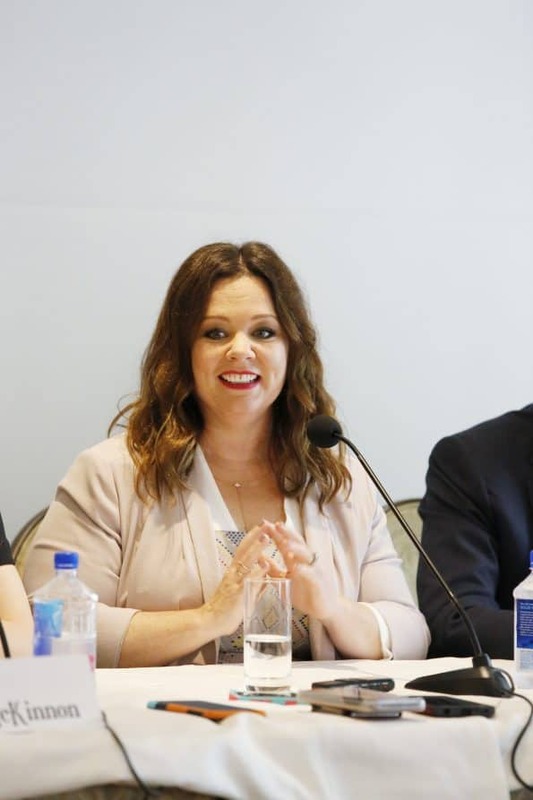 “This is a pretty good deal,” Melissa McCarthy recalls thinking when approached with the film. Kate McKinnon described the experience as “A carnival ride, or a hoedown or any number of fun things. The funnest thing you could imagine,” while Leslie Jones said it felt like “summer camp” on set. Melissa McCarthy and Kristin Wiig (who wasn't at the press conference due to illness) have worked together before, but debated on hazing the “newbies”. McCarthy thought about increasing the weight of Leslie Jones' proton pack incrementally over the shoot but ultimately decided not to. Kate McKinnon's character has to pronounce a lot of really tough science words in the film, but it wasn't a challenge at all for the star who genuinely enjoys science in real life. “Physics is fun,” said McKinnon, who also brought a soldering kit to set because she “got bored on the weekend” and wanted to brush up on her skills. If they were able to turn into ghosts and haunt someone, Paul Feig said that he would haunt all of the trolls on the Internet, which got a huge round of applause and laughter from the cast and the audience. 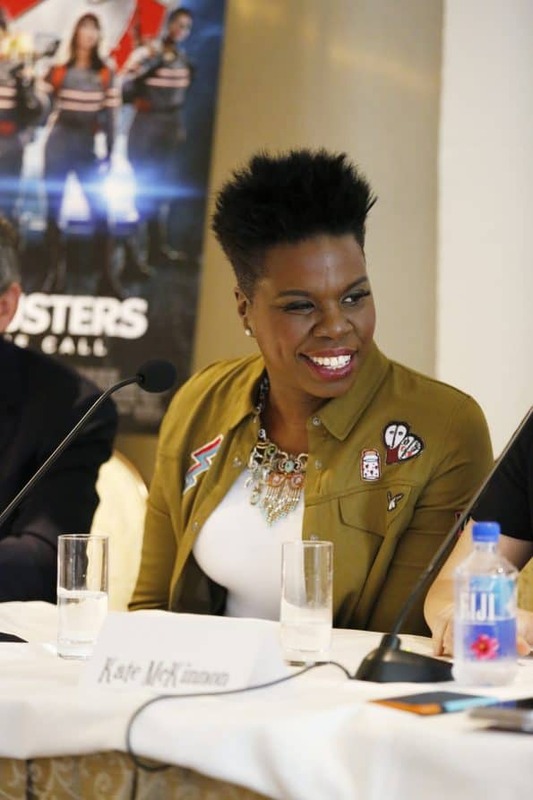 Speaking of trolls, the cast encourages everyone, especially those who are skeptical of the new Ghostbusters, to “Just go see the movie.” Leslie Jones said just to buy yourself some Twizzlers so at least you can enjoy those if you really don't like the movie – but I think you'll be surprised. When asked how they would embrace the ghost forms of themselves, Kate McKinnon joked that she would use her ghost-abilities to audit adult education classes, while Leslie Jones would haunt handsome male celebrities. Melissa McCarthy would turn herself into a ghost tabby cat and live with McKinnon who reportedly really spoils her cats. Although he wasn't there, Chris Hemsworth even got in on the press junket action. He sent in a few hilarious questions during the interview. 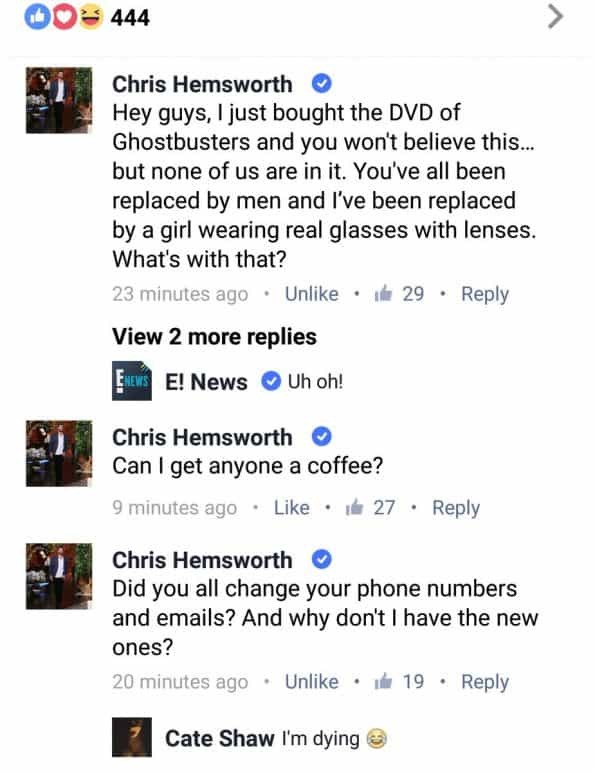 By the way, if you're a Chris Hemsworth fan, stick around to the very end of the movie. Stay for the credits. You'll see a side of Chris that you've never seen before and it will totally be worth it! A ton of laughs were shared during this press conference, but some important topics were discussed, too. Like the fact that the female Ghostbusters are awesome role models. 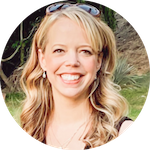 “Every time we put something out in the world where I think my daughters can see themselves and they won't even have the realization of, Why wouldn't it be me? Why wouldn't I be the ghostbuster? I think that's such an incredibly important thing.” said McCarthy. 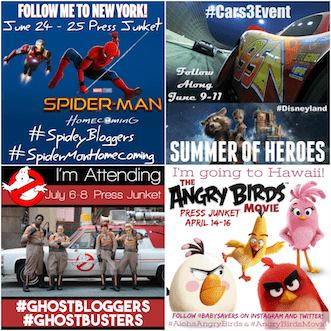 Follow along with our coverage of the new Ghostbusters movie by searching for the hashtags #Ghostbloggers and #Ghostbusters on social media! Ghostbusters opens in theaters everywhere on Friday, July 15th. See theater showtimes and get your tickets now!